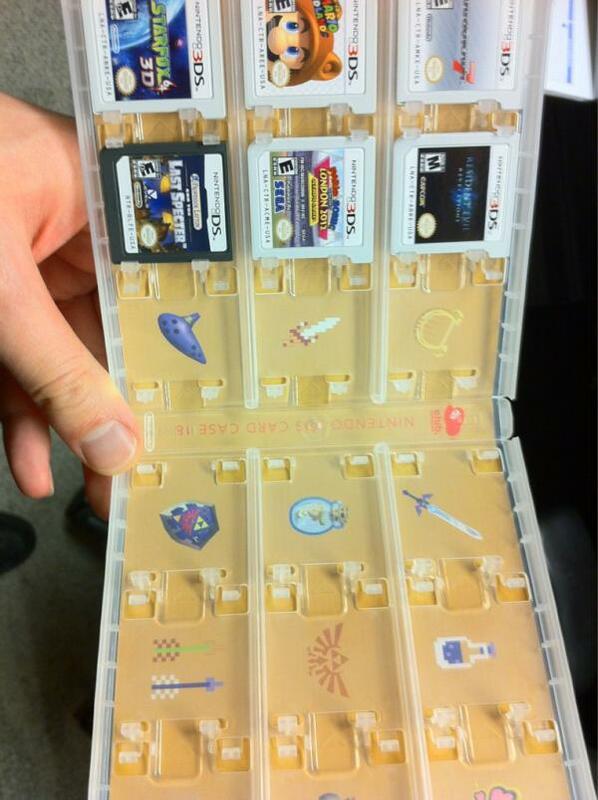 What you see above is a picture of the Zelda cover for the new Club Nintendo reward, a 3DS game case that can hold up to 18 DS or 3DS game cartridges. You can acquire the case for a mere 250 Coins. The case comes with several different covers. 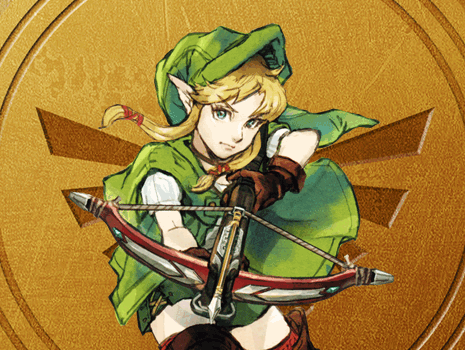 Check out some larger shots of the inside and outside of the Zelda cover below. 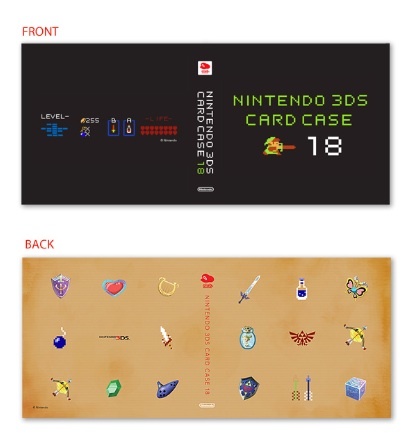 So what do you think about the new Club Nintendo reward? 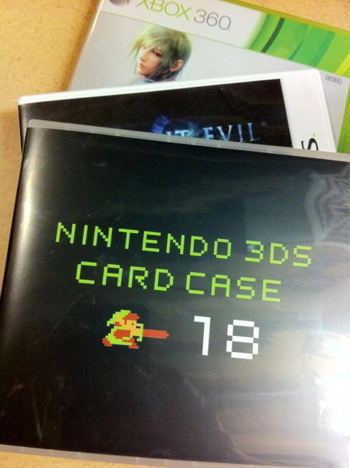 What about the Zelda cover?